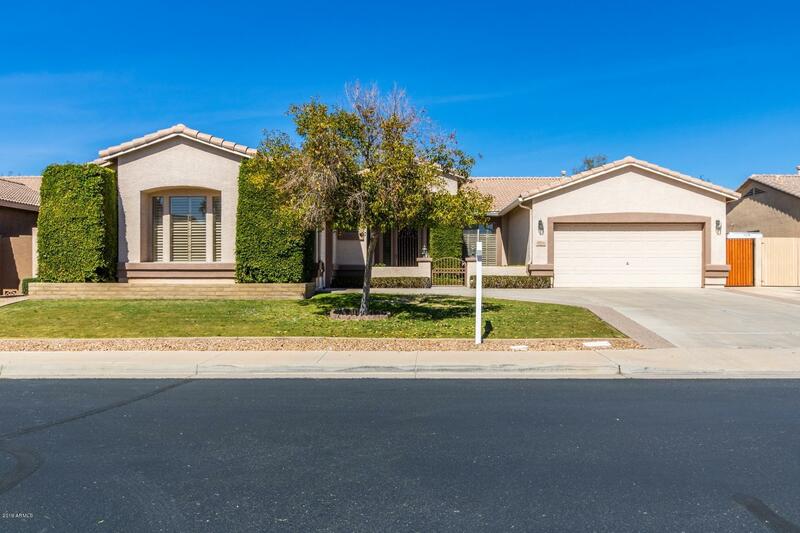 All ARROWHEAD SHADOWS 2 homes currently listed for sale in Peoria as of 04/24/2019 are shown below. You can change the search criteria at any time by pressing the 'Change Search' button below. "This is it! Semi-custom home in the gated community of Arrowcrest Estates! Split floor plan with a large eat-in kitchen, with a breakfast bar, that opens to family room and kitchen dining area. Walk-in pantry. Tile flooring in all the high traffic areas with new carpet in the balance of the home. Custom wood shutters throughout. Large master bedroom suite with a bay window, bathroom with dual sinks, separate soaking tub/shower and a large walk-in closet. Office/den directly off front entry area,"